Here is a list of the top 10 South Indian actresses in 2017. 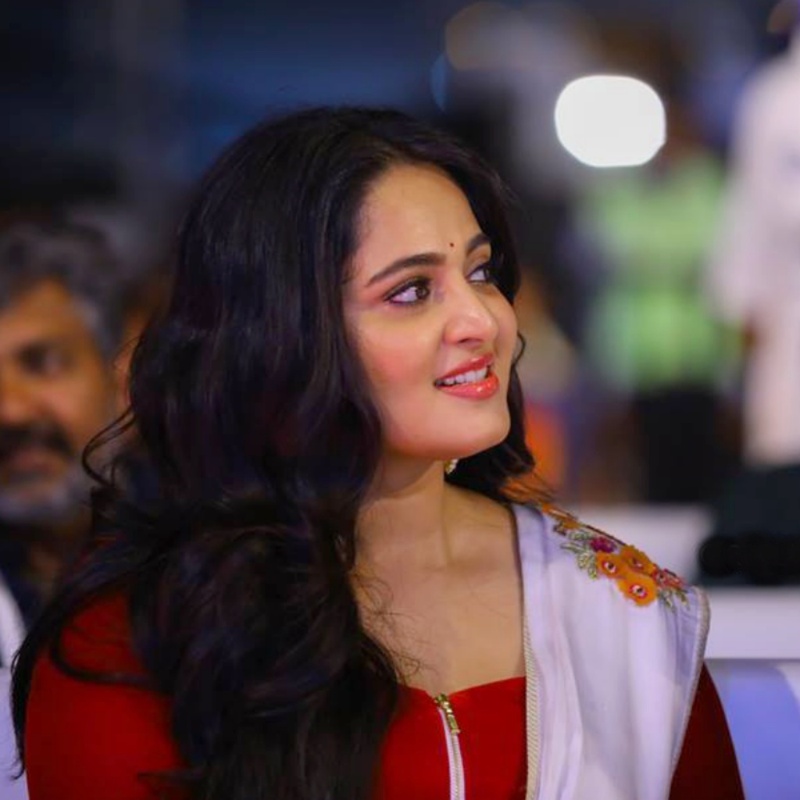 Anushka Shetty is an Indian film actress and model who predominantly works in Telugu and Tamil films. Her born name is Sweety Shetty, but she is well known by her stage name Anushka Shetty. She draws the attention of the audience by her terrific acting performance within very short time. She has received several accolades, including three CineMAA Awards, a Nandi Award, TN State Film Awards and three Filmfare Awards from eight nominations. Samantha Ruth Prabhu, popularly known as Samantha, is an Indian actress and model. 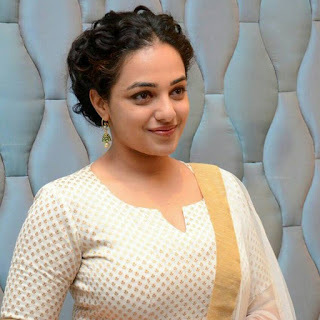 She has established a career in the Telugu and Tamil film industries. She has received several accolades, including four Filmfare Awards. Nayanthara is an Indian film actress and former fashion model. She is predominantly appears in South Indian movies. Her born name is Diana Mariam Kurian. She established herself as one of the leading and commercial successful actress in South Indian film industry. She has received a lot of Filmfare Awards and nominations for her acting performance. Kajal Aggarwal is an Indian film actress and model, who appears in Telugu, Tamil and Hindi films. She has achieved huge popularity in the south India by her terrific acting quality. In addition to acting, Kajal participates in stage shows and is a prominent celebrity endorser for brands and products. She has been nominated for the Filmfare Award South for the four times. 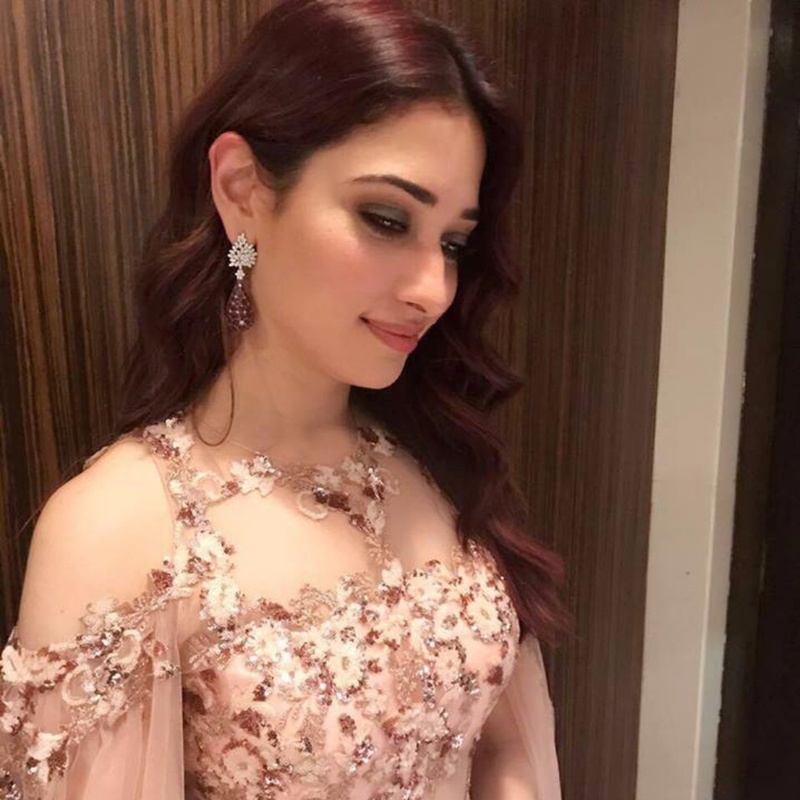 Tamannaah Bhatia (known as Tamannaah) is an Indian film actress who predominantly appears in Telugu and Tamil films and also appeared in Bollywood films. In addition to acting, she also participates in stage shows and a well-known endorser for brands and products. 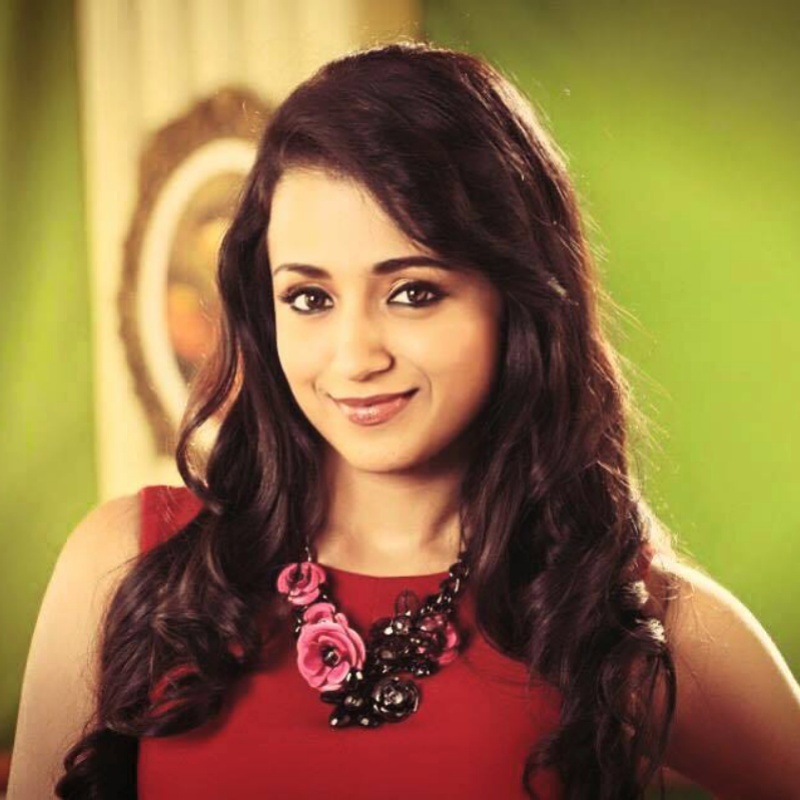 Trisha Krishnan is an Indian film actress and model, who primarily works in the South Indian film industry. She is known mononymously as Trisha. She has established herself as a leading actress in South Indian films. 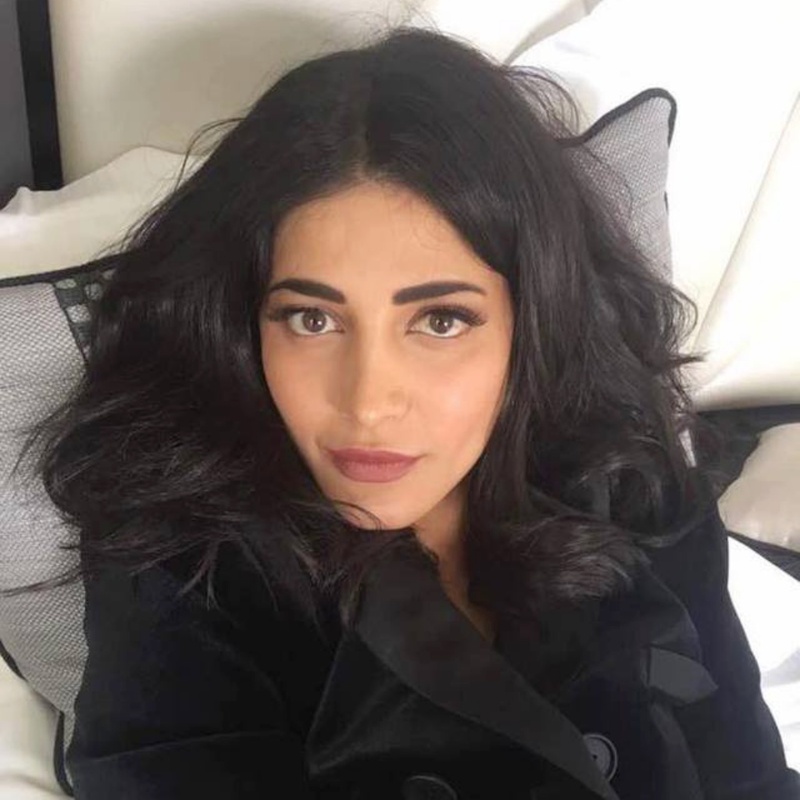 She was noticed after winning several beauty pageants like the Miss Madras contest (1999), which marked her entry into filmdom. Shruti Haasan is an Indian film actress and singer. She mainly appeared in South Indian film industry as well as Bollywood, Tamil, Telugu and Malayalam Movies. Through her successful career, she has received three Filmfare Awards and has established herself as one of the leading actresses of South Indian cinema for her talented film acting performance. Rakul Preet Singh is an Indian film actress and model who predominantly works in the Telugu films. She has also appeared in Tamil, Hindi, and Kannada films. She participated in the Femina Miss India pageant in 2011, in which she was placed fifth and won five pageant titles, including “Miss India People’s Choice”. She started her own gym called F45 on 20 February 2016 in Gachibowli, Hyderabad. Hansika Motwani is an Indian film and television actress who predominantly appears in Tamil and Telugu films. She is also seen in Hindi and Kannada movies. She won the Filmfare Award and Zee Cine Awards for Best Female Debut and SIIMA Award for Best Actress - Tamil.